If you want to give your restaurant the edge when it comes to table service, try the Casio Handheld Ordering solution. Spend more time with your customers and have the opportunity to upsell by taking their orders directly at their table. This Android tablet software has the same look and feel as that used on the VR series tills, resulting in minimal staff training and complete ease of use. A desirable solution for modern restaurants - fast, simple and highly functional. 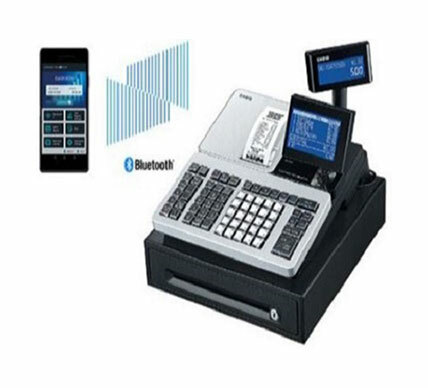 Compatible with Android version 5+, the Casio EPOS software delivers one of the most feature-rich and versatile packages on the market. 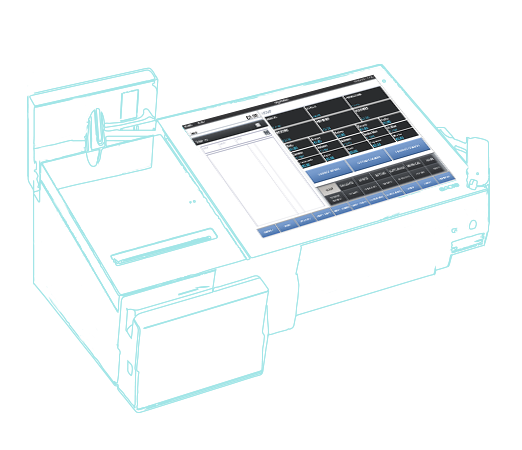 Whether it is the basics of registering sales, intelligent application of special offers, advanced graphical table management or sophisticated reporting, the Casio EPOS software will be more than equal to the task. 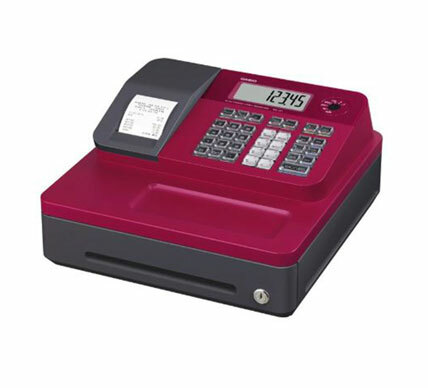 The Android tablet software has a similar look and feel as that used on the Casio V-R series tills, resulting in minimal staff training and complete ease of use. Casio mobile ordering is completely customisable to meet specific customer requirements, ensuring it can grow and adapt as your business does. Spend more time with your customers and have the opportunity to up-sell by taking their orders directly at their table. 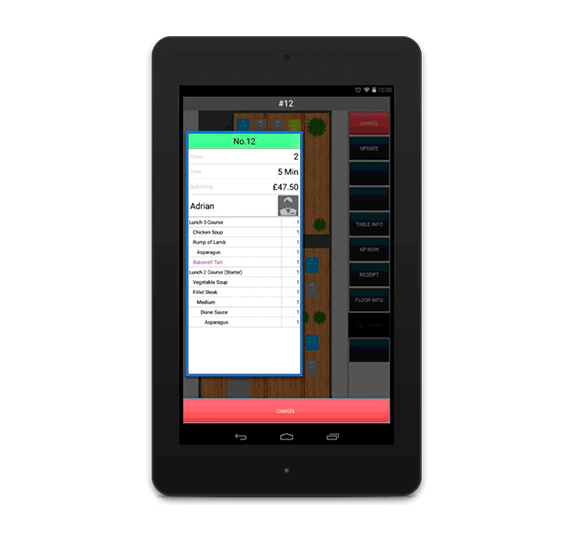 It also gives your staff access to a quick overview of your front of house, so that they can check table availability, which course customers are on and how many people are seated with a graphic representation of your table plan. One license can be used with multiple devices, offering a cost effective solution that has the ability to grow with your business. All in a compact solution at a very attractive price point, that will require minimal staff training and give your business the edge when it comes to customer service.